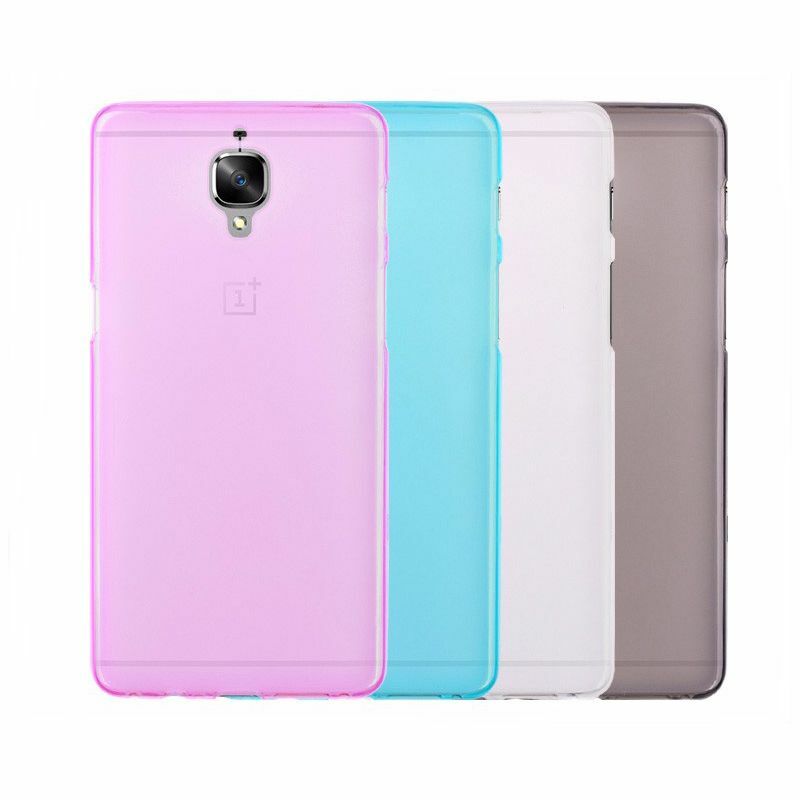 OPPRO Silicone Case White OnePlus 3 / 3T is the basic protection for your OnePlus 3 / 3T. Made of flexible silicone material, this case captures most of the daily bumps and your OnePlus 3 / 3T will remain intact. 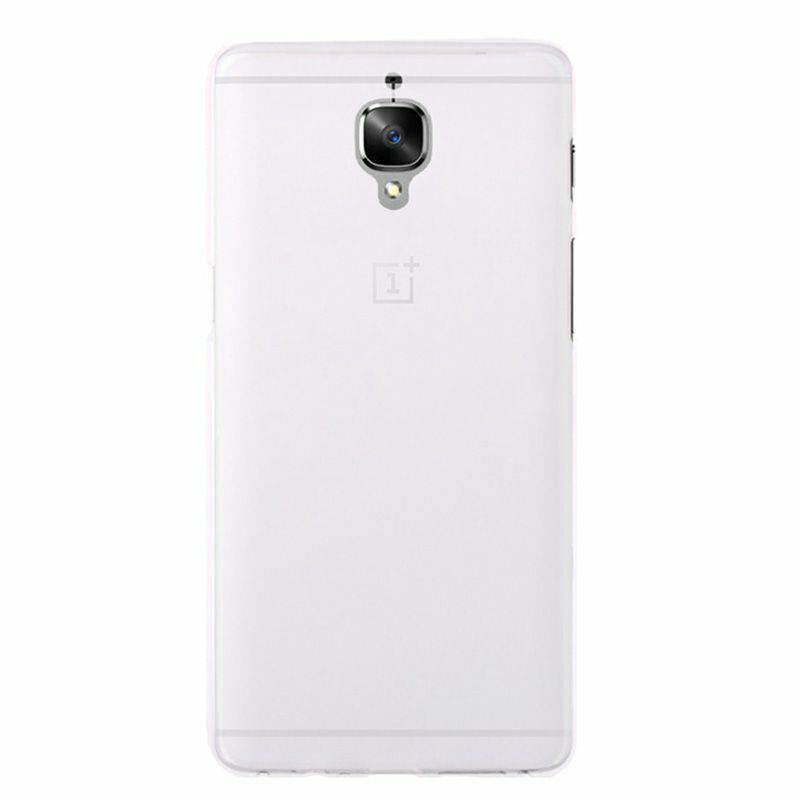 The OPPRO Silicone Case White OnePlus 3 / 3T is an affordable solution that is also very effective. With a stiff side and a matte finish on the back, you will not let your OnePlus 3 / 3T drop fast and have fingerprints on the backside of the past. 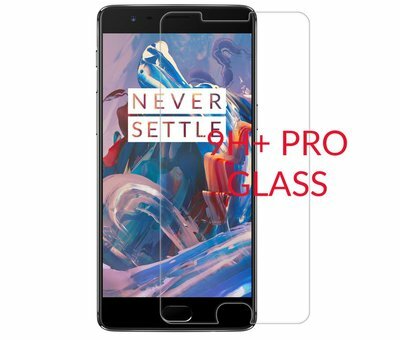 If you want to make sure your display is perfectly protected, combine it with a 9H Glass Screen Protector OnePlus 3 / 3T. Save on this set and order him as a bundle below. This is not only convenient but also cheaper than when you ordered both.